Reflexology is an ancient healing art about 5000 Years old. Reflexology has developed into a proper healing technique only 100 years ago. It is a natural and simple therapy which helps your body to heal itself. To stimulate your body, I apply pressure to reflex areas of the feet or hands which correspond to all parts, glands and organs of your body. This brings your body into balance and promotes good health. relax, improves mood, helps relieve tension, improves a sense of well-being. might find reflexology soothing and calming as part of palliative care. may relax you and so you may find it helps you sleep better. 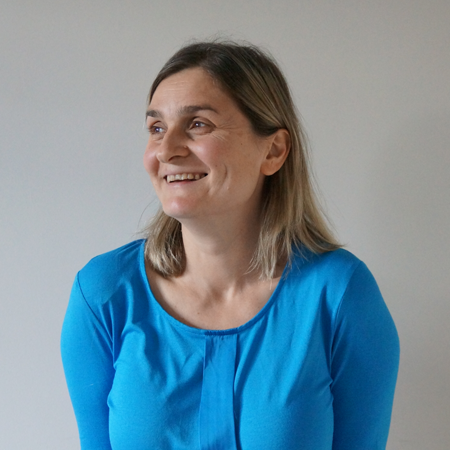 Reflexology can be enjoyed by people of all ages, from children through to the elderly. 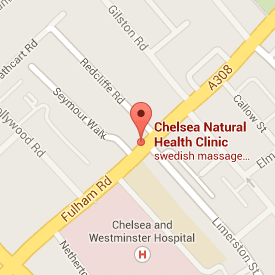 At Chelsea Natural Health, Fulham Road, Chelsea, Adriana Pop provides reflexology.